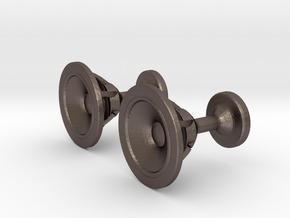 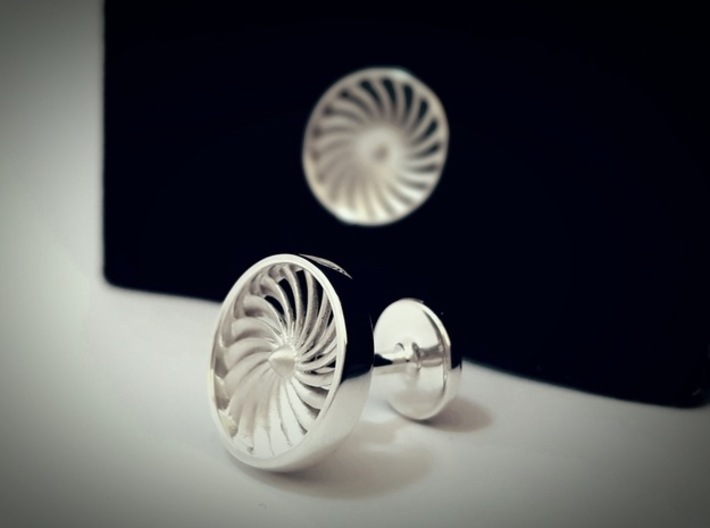 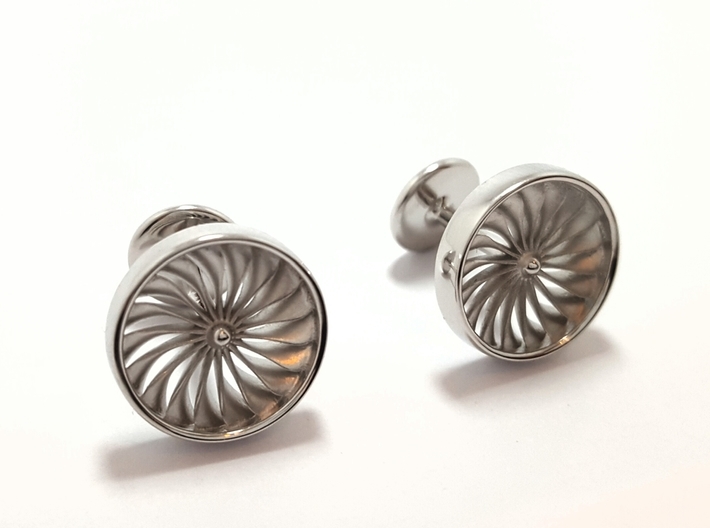 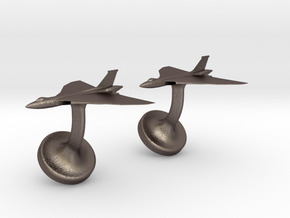 Intricate and beautifully detailed Jet Engine Cufflinks, treat yourself or a loved one to a pair of aviation inspired mens Jet Engine Cufflinks that will remain timeless. 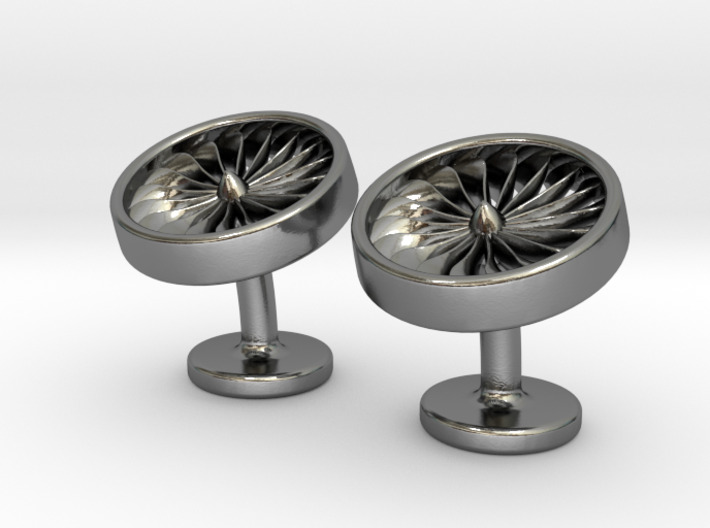 These stylish cufflinks have been designed to show off the intricate detail of the Jet Engine Intake fan blade which has been reproduced in stunning detail. 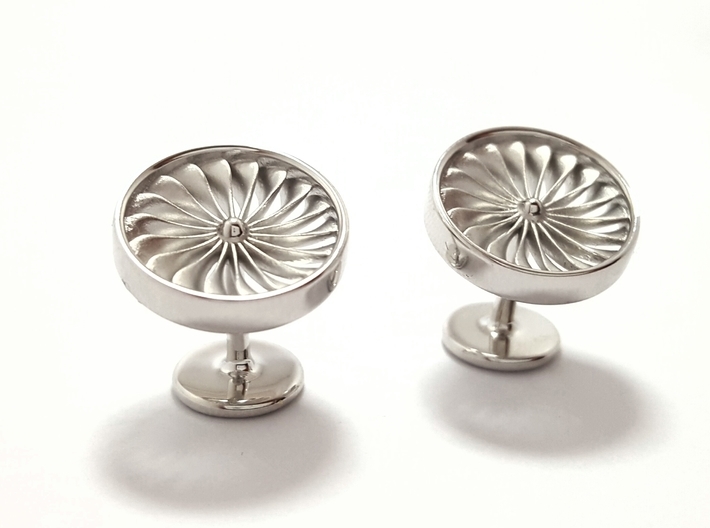 These striking cufflinks are available in a variety of materials and will make a stylish mens fashion accessory that will be perfect for the office, party or for a wedding. 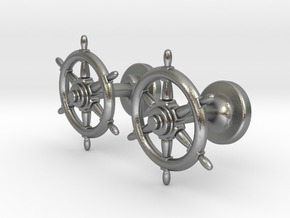 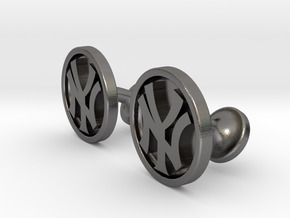 These stylish Cufflinks are sold as a pair.